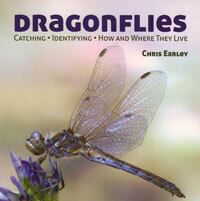 Beautifully illustrated book on everything dragonfly. Where to find them, identify, their life cycles, what they eat, tips for identification, etc. Earley. sc. 32 pages. 2013.